Visit Wolmido Island, Songwol-dong Fairy Tale Village and Song-do Central Park. 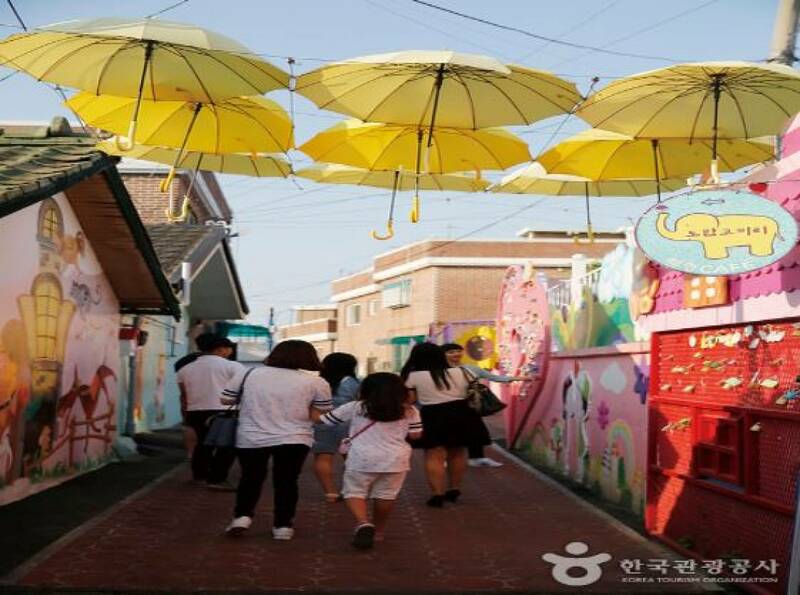 Specially, include the filming site of '1night 2 days' and 'Descendants of the sun' ! 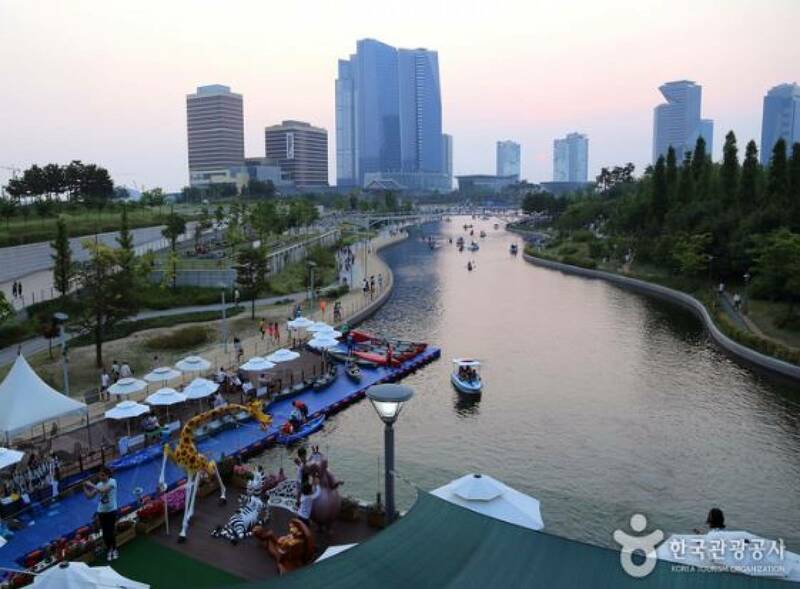 You'll be picked up from your hotel and driven to Wolmido Island. 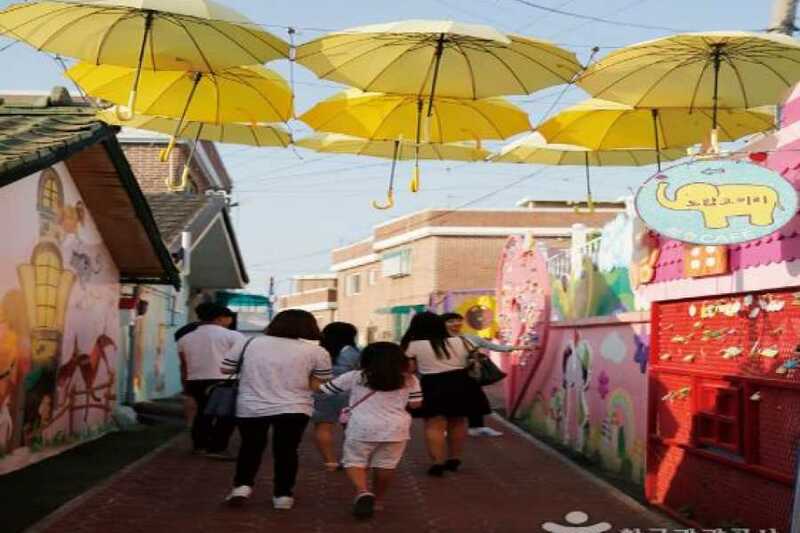 Wolmido Island, is an island one kilometer off the coast of South Korea near Incheon. 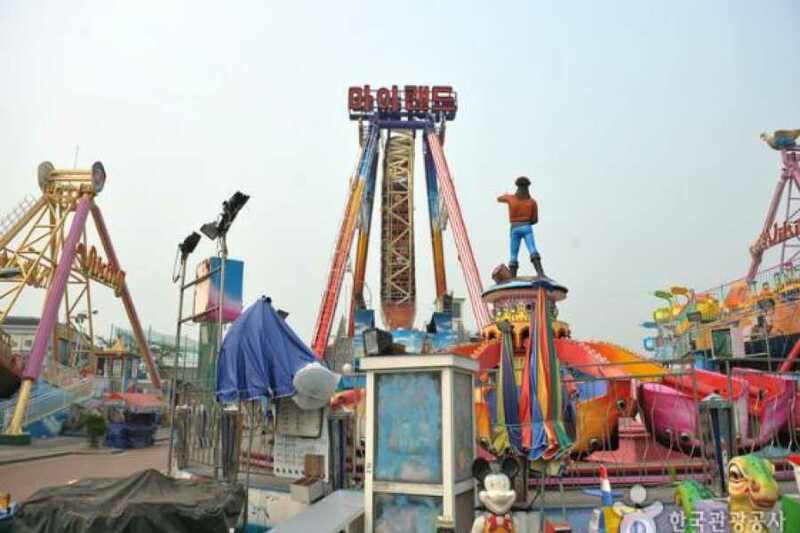 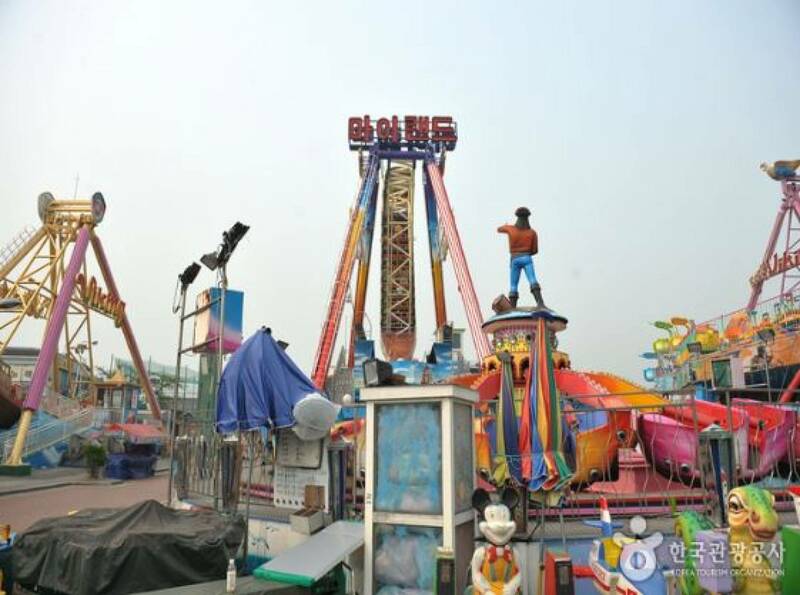 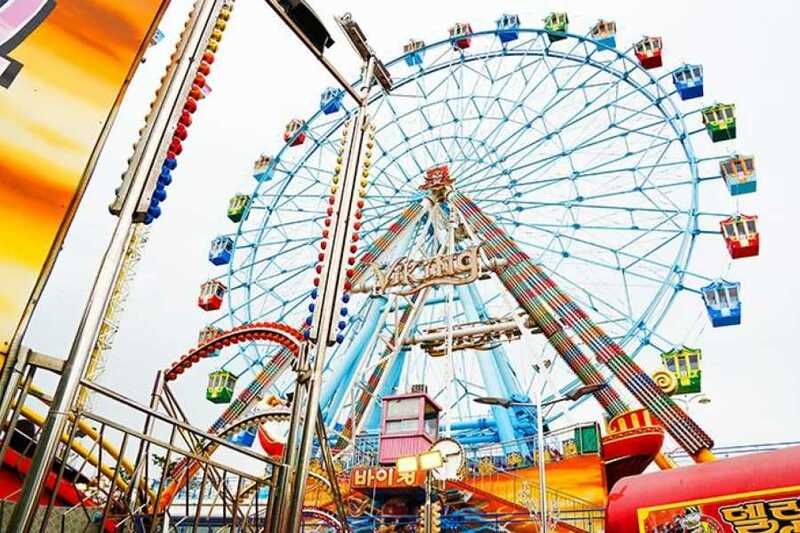 It is a weekend destiantion and tourist area, with restaurants, the theme park Play Hill and the areas Meeting Square, Arts Square, Performance Square, and Good Harvest Square. 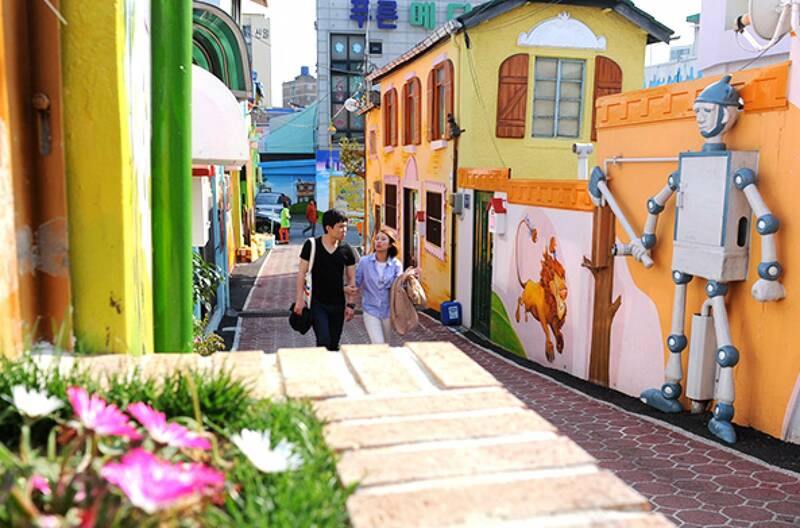 In Wolmido, you'll get on a cruise to look around the island and enjoy seagull feeding. 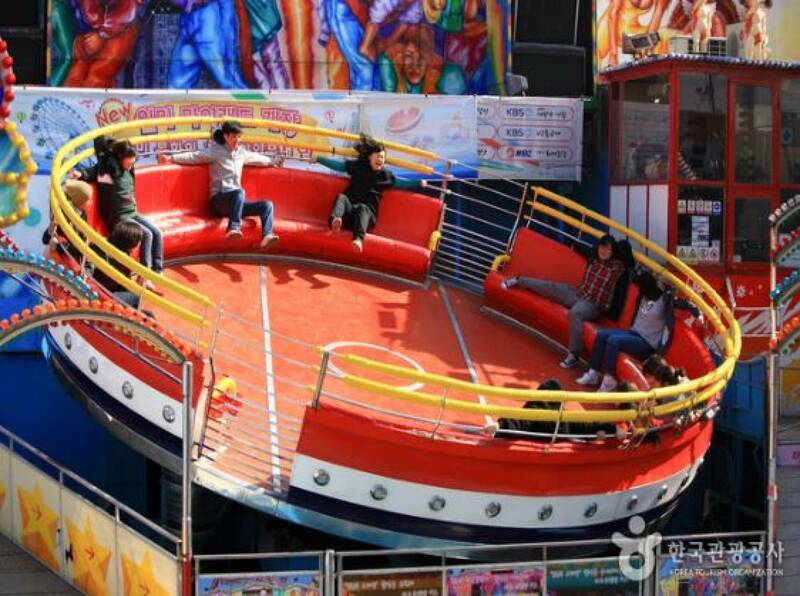 A must-see attraction on Wolmido Island is "Play Hill." 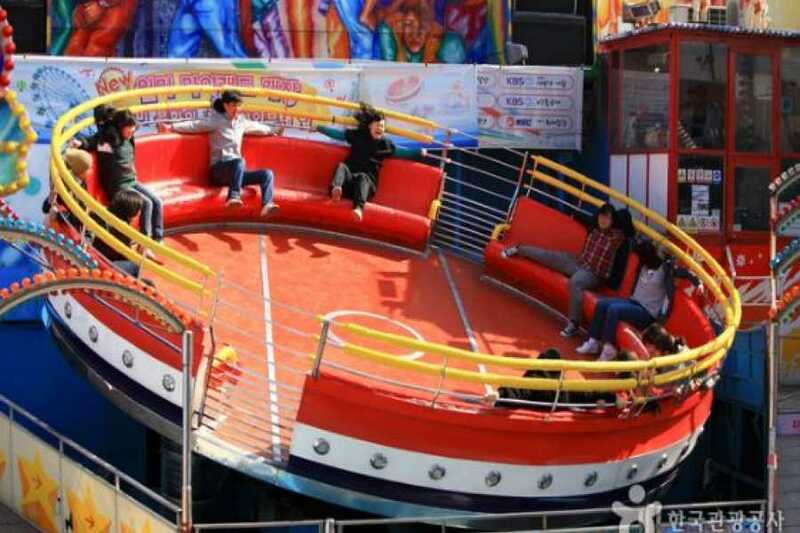 It’s not as large as other theme parks in Korea, but the Apollo Disco and the Viking rides are truly thrilling. 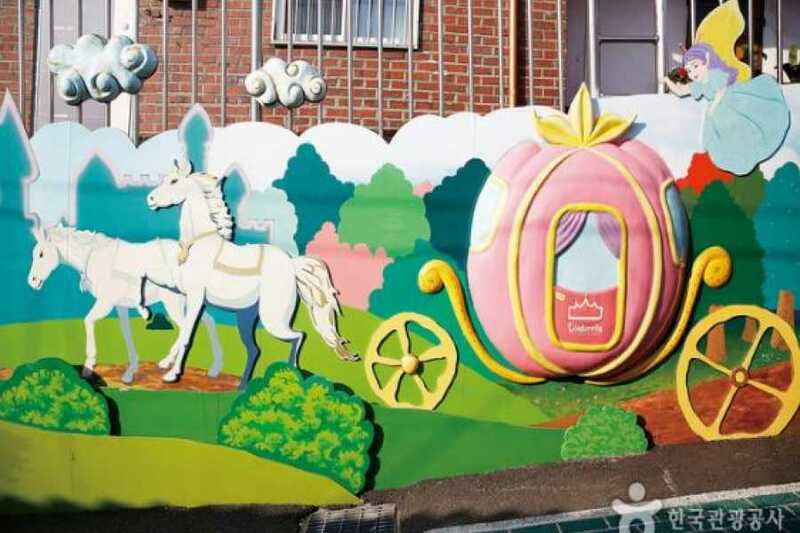 Next we will visit Song-do Fairly Tale Village, which has lots of paintings of famous fairy tales. 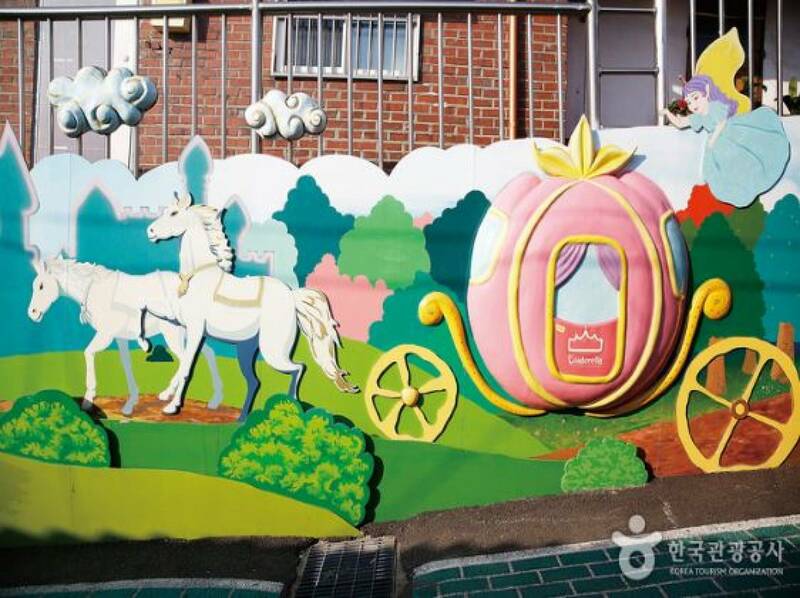 Ordinary houses' walls are covered with beautiful wall paintings. It's a great place to visit if you like taking pictures or having a picture taken. 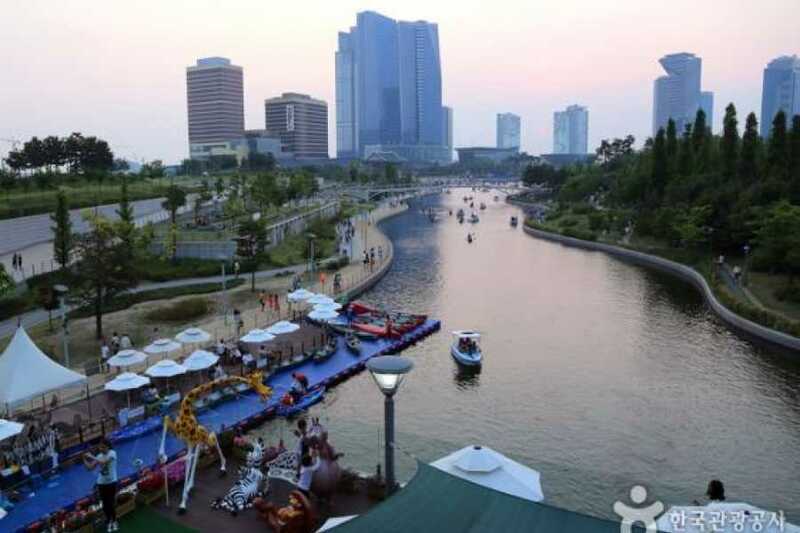 Afterward, we'll move on to Central Park, a public park in the Songdo district of Incheon, South Korea. 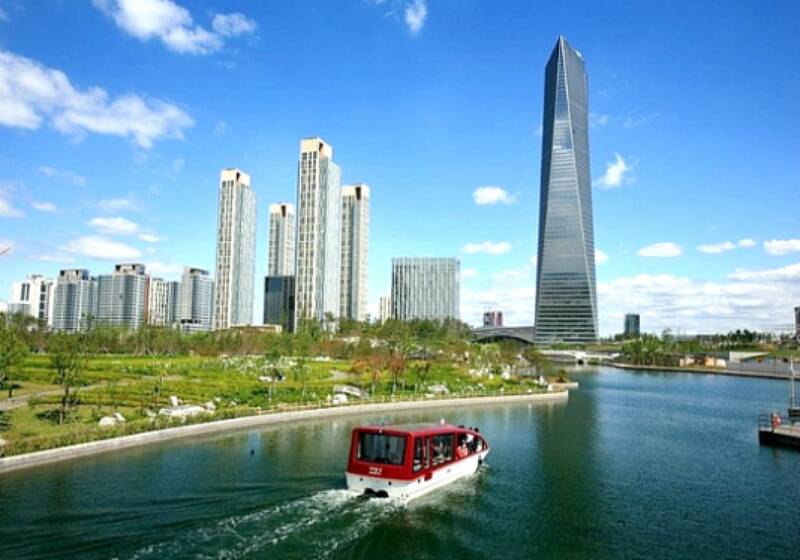 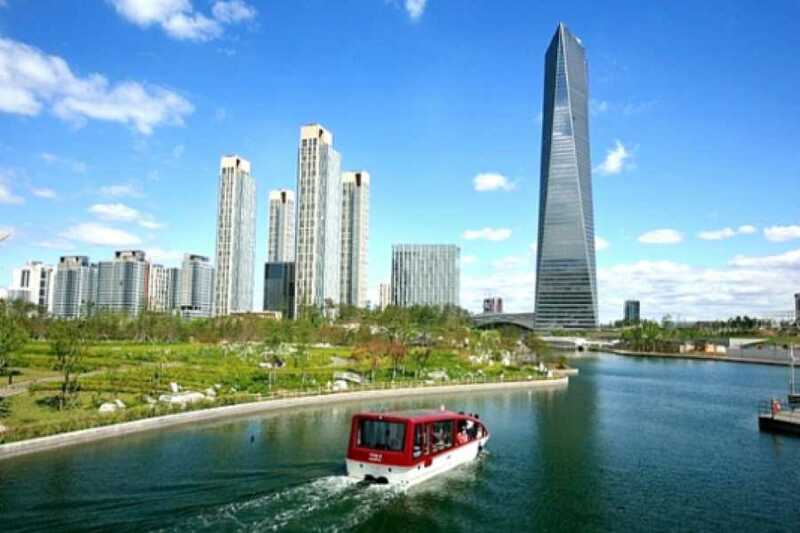 The park is the centerpiece of Songdo IBD's green space plan, inspired by NYC Central Park. 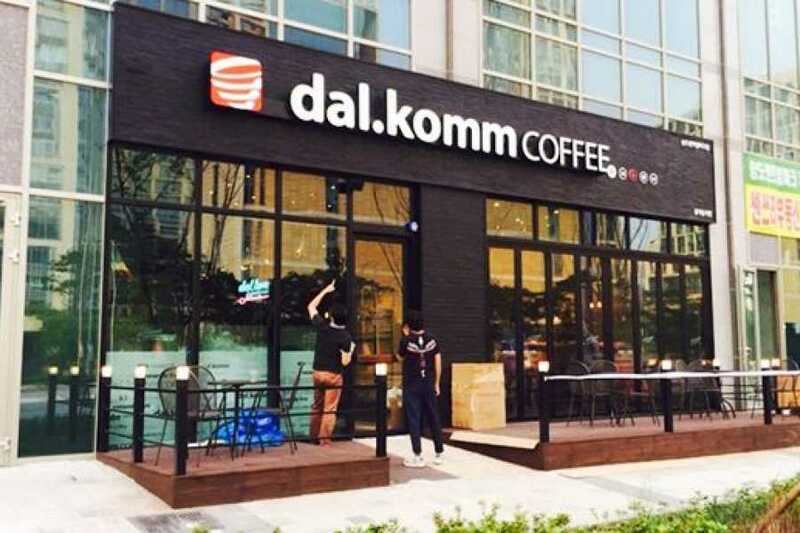 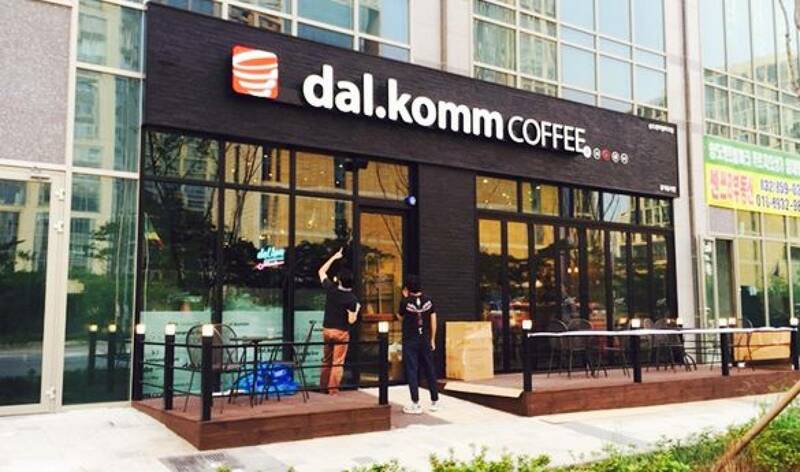 Finally, have nice cup of coffee at ‘Dal Komm Café’, the shooting site of the K-drama “Descendants of the sun’ !